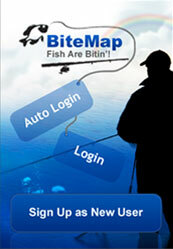 The application displays Bitespots near by user for fishing. 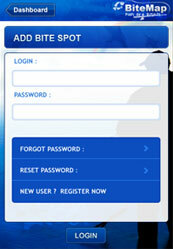 If user discovers new Bitespot then he/she can add it in application and share with other users / friends. User can add photos, reviews and other detail to existing bite spot. 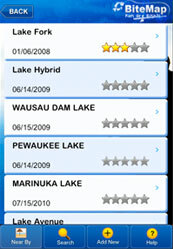 The application display RSS from other Fishing sites for recent reports on Bitespots in US. 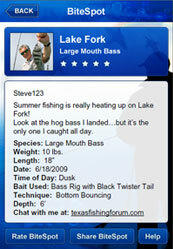 The application integrates FaceBook community also.